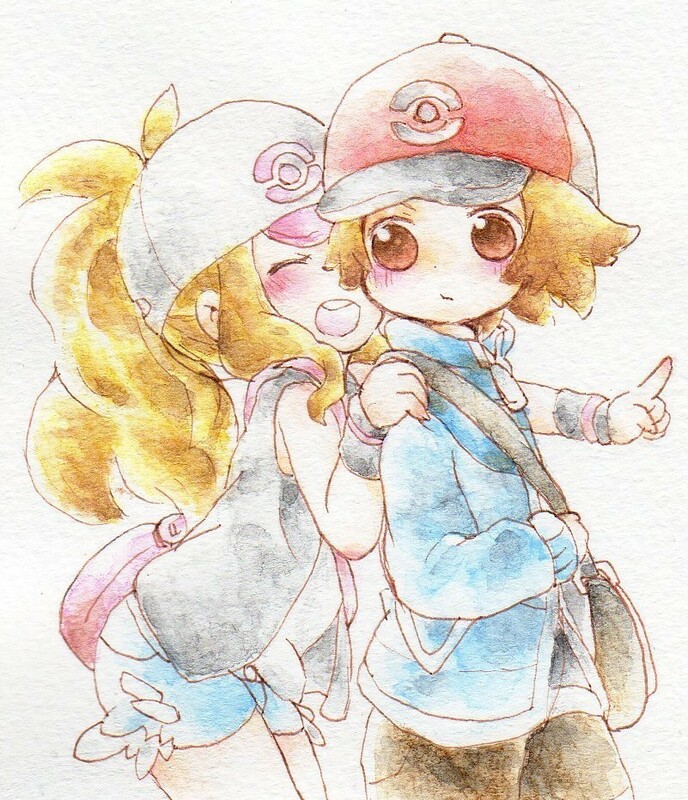 Pokemon Black and White Heroine!. Not miiine~. HD Wallpaper and background images in the pokémon club tagged: pokémon artwork black white.